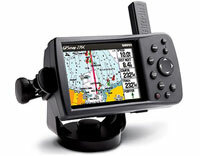 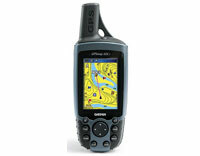 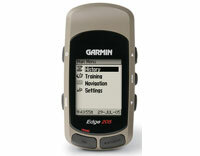 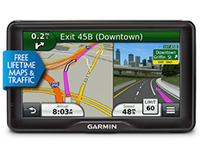 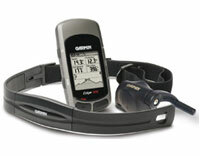 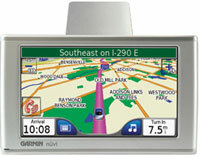 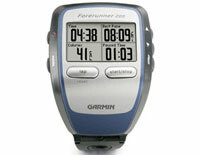 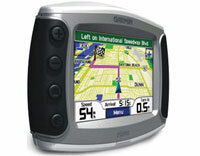 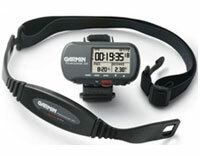 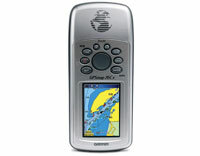 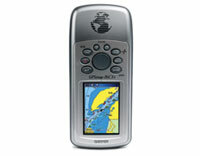 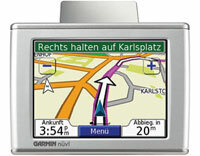 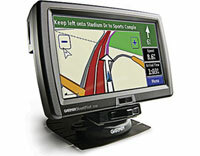 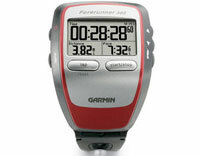 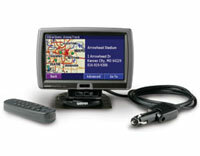 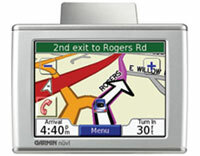 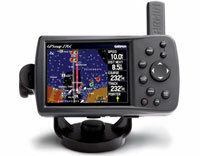 Garmin USB Cable (010-10723-01) | Discount GPS Accessories from mysatnav.ie Ireland's leading GPS & Sat Nav store. 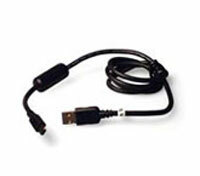 Connect to your PC with this mini-USB/USB cable. 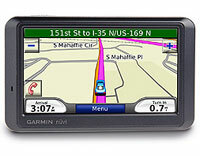 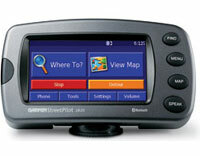 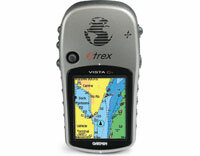 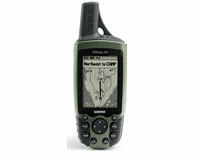 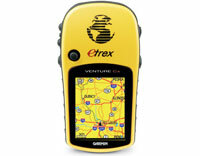 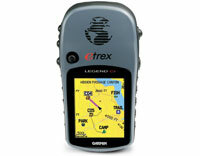 Use to update your GPS device with the latest firmware, create routes and waypoints on your PC and transfer them to your GPS. 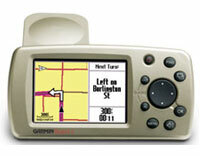 Also allows you to download map detail from MapSource CD-ROMs to compatible units. 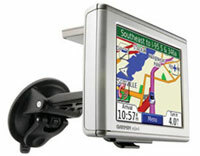 May also be used to charge the internal lithium-ion battery of a number of in-car GPS systems.